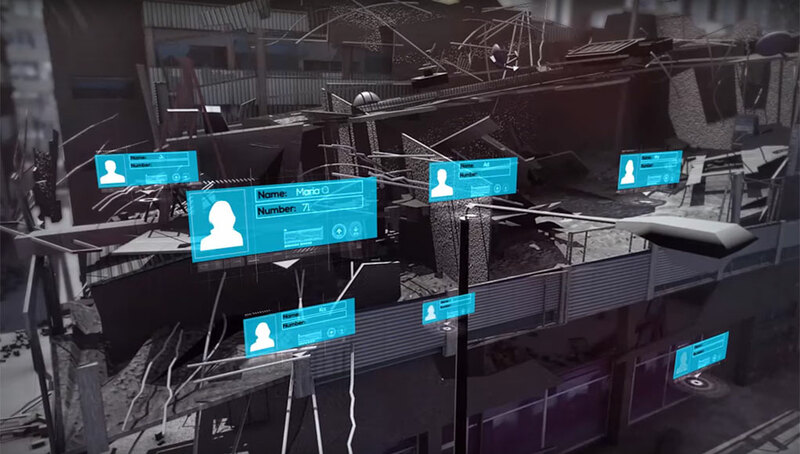 With autonomous vehicles rapidly maturing and expected to become part of our daily life in five to ten years, it is only logical that military robotics will follow. 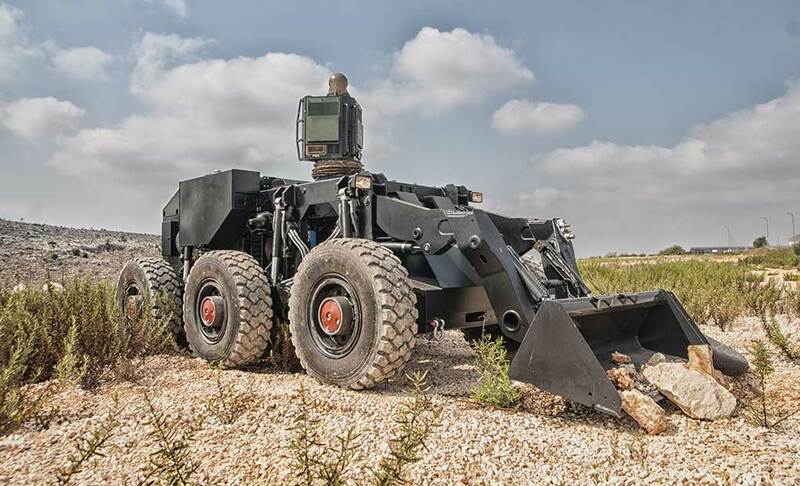 But, according to Meir Shabtai, General Manager of Robotic Systems Division at Israel Aerospace Industries (IAI), the military robots are already here now. 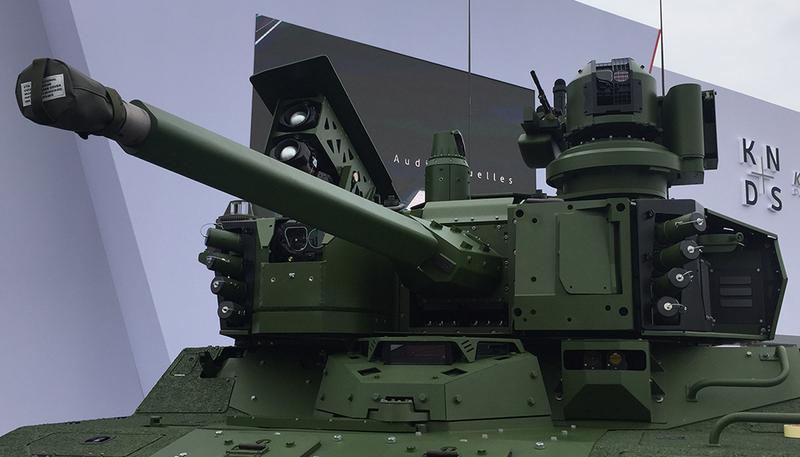 In this edition, we review some of the highlights of the AUSA exhibition held last week in Washington DC. 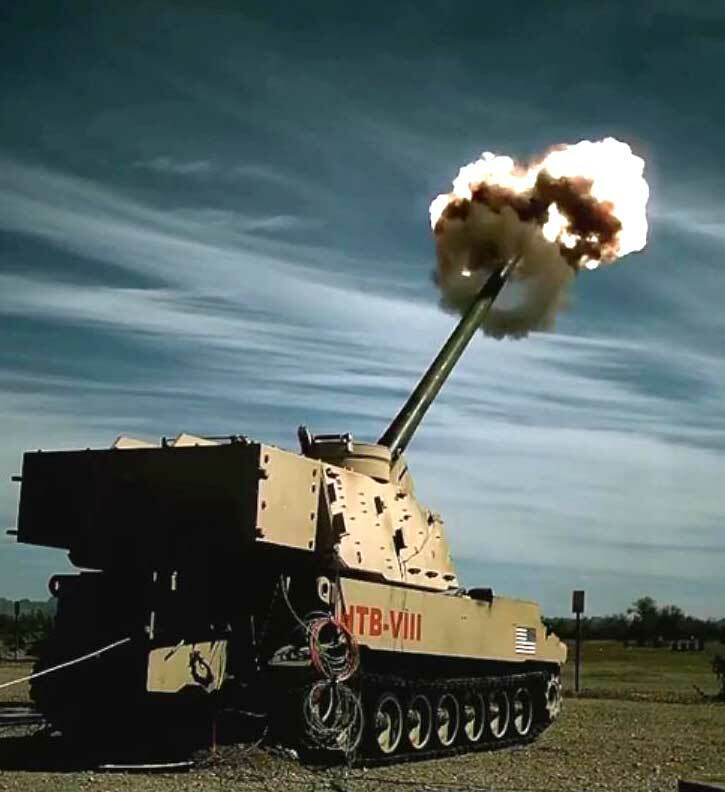 Our coverage includes new guided weapons, combat vehicles, artillery, active protection systems and the integration of unmanned aerial systems on combat vehicles and with dismounted formations. 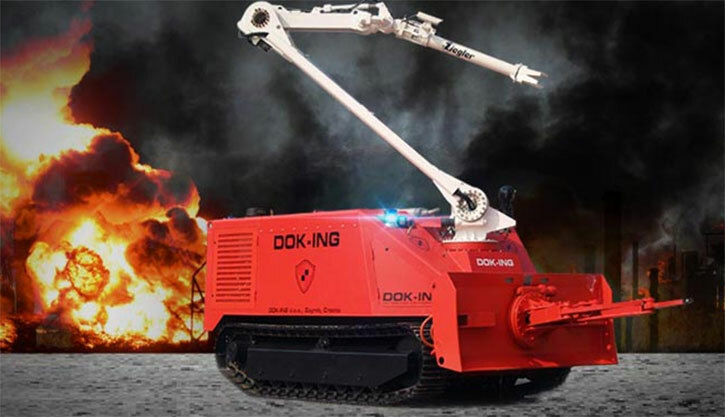 Israel Aerospace Industries (IAI) has signed a collaboration agreement with robotics vehicle manufacturer DOK-ING D.O.O from Croatia, on the manufacturing, marketing and sales of robotic systems designed for high-risk operations in conditions affected by chemical, biological, radioactive explosive (CBRNE) materials. 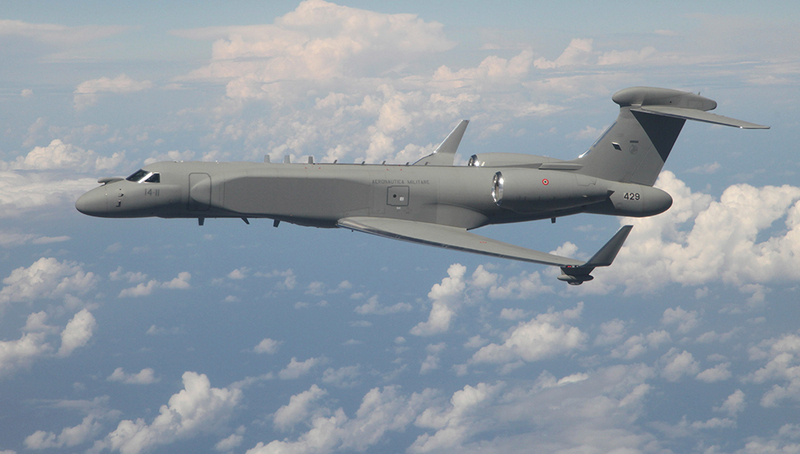 IAI’s combat-proven Conformal Airborne Early Warning and Control (CAEW) aircraft have a proven record performing missions better than the bigger legacy airborne warning and control (AWACS) such as the E-3, for longer durations, at a much lower cost. 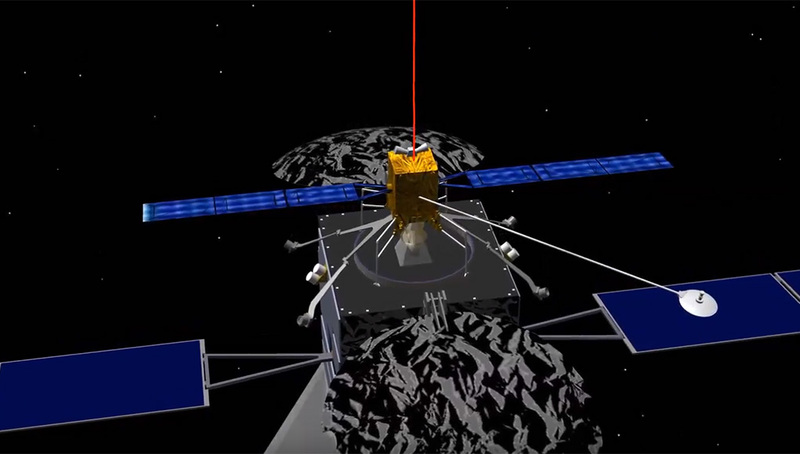 Two leading manufacturers of remotely piloted aircraft systems are nearing the goal of certifying unmanned aerial systems (UAV) for operation in the same airspace with manned aircraft, thus removing a major barrier to entry for drones that restricted the operation of large drones over the populated areas in Europe, Canada, and the USA. 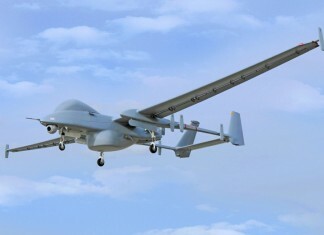 Elbit Systems of Israel and General Atomics Aeronautical Systems Inc. are the two forerunners in this field, followed by IAI and Northrop Grumman. The Heron I RPAS has been operating over the Mediterranean Sea and Southern Europe under this authorization as part an experiment run by the European Border and Coast Guard Agency FRONTEX, evaluating the use of air patrols to spot illegal immigrants from North Africa. 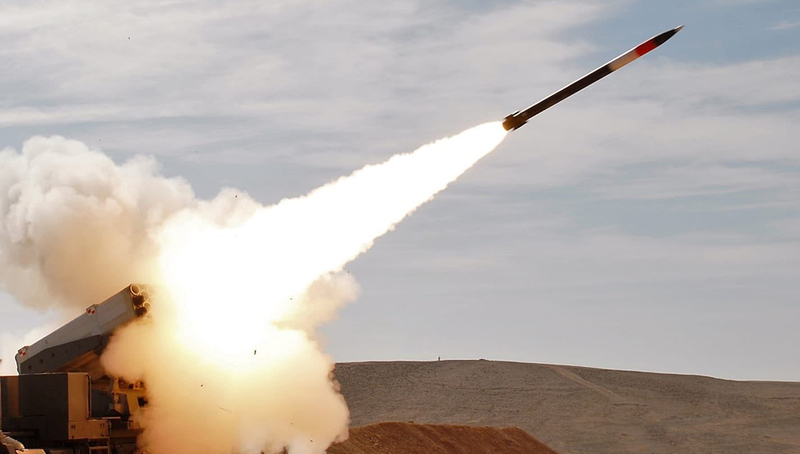 Finland has selected Israel's Advanced Naval Attack Missile to replace its current MTO85M system, a derivative of Swedish RBS15 that will reach the end of its life cycle in the 2020s. 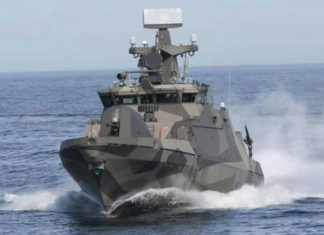 The new missile will be installed on existing Hamina-class missile boats and the new Squadron 2020 vessels, the first will be launched in 2019. According to the Finnish MOD, the missile will also be usable from vehicular platforms on land and against land targets. 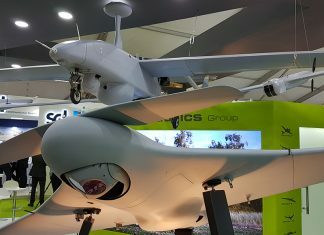 The fourth part of our photo report highlighting UAV topics from the DEFEXPO 2018 exhibition in India. 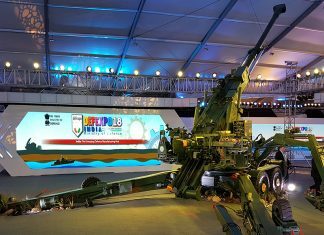 Part II in our photographic coverage of DEFEXPO 2018 features artillery systems.